Michelle Last of Craftbox Design Ltd is committed to safeguarding and preserving the privacy of our visitors and customers. Information provided by you, for example, personal details when you register for information, request a catalogue or make a purchase. 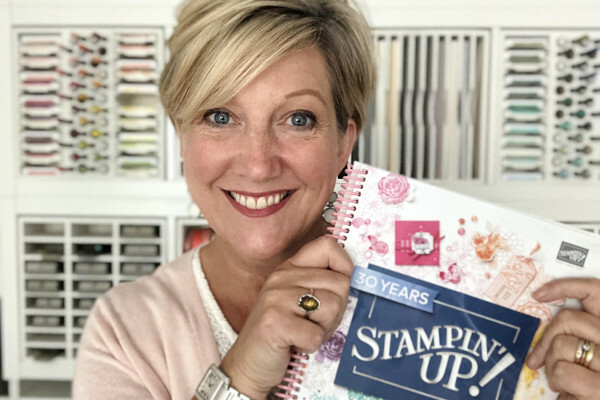 We need to know your personal data so that we can provide you with the latest news and offers from Stampin’ Up! and Michelle Last which you have requested. We will not collect any data that we do not need in order to provide and oversee this request. We would however like to use your name and email address to inform you of our future offers and similar products & to inform you of any changes to our business, website, services or goods and products. You can unsubscribe at any time via phone, email or our website. We provide your to third parties for the purpose of ordering, delivering products and processing payment. In operating our business via Michelle Last (www.michellelast.co.uk), your data is processed by our staff in the UK. We do not provide our own IT servers, however any third party shall not have access to your personal data unless the law allows them to do so. We do our utmost to ensure that our server hosts are secure and fully accredited. Unfortunately, we cannot be responsible for any illegal breaches that may occur, we will however inform you of any breach within 72 hours of becoming aware of such a breach. We do not store credit card details without your permission nor do we share customer details with any 3rd parties.